Unlike other forms of insurance, such as cover for your car, life insurance is not mandatory. It is very much an optional product, which may people choose not to take out. However, for people with families or dependents, or with other specific needs, it can be an extremely valuable insurance to put in place. In this article, we look at various scenarios where having life cover is eminently sensible and important. Many people take out life cover to protect their loved ones in the event of their death. Lots of families rely on income from parents or a main earner, and should this income be removed, there can be a desperate need to provide a backup, for example to cover the cost of a mortgage or other regular outgoings. By paying into life cover, your family are protected should you die. Alternative forms of income protection insurance are also available, for example if you develop a medical condition or suffer a non-fatal but debilitating accident for which life cover is not applicable. A key point to remember is that if you are reliant on income to pay for a mortgage or daily living, then having some form of protection is vital. Around two thirds of UK adults now have life insurance to protect their families or dependents. Should the worst happen, relying on savings, other family and friends, or government help is not likely to be enough to sustain a family for very long. Many firms offer a death in service payment to bereaved families, but again this may not be of a sufficient level to ensure long-term stability. There are two main types of life insurance available. A whole of life policy provides cover for the entire period in which you keep up your payments, and will pay out at any age. 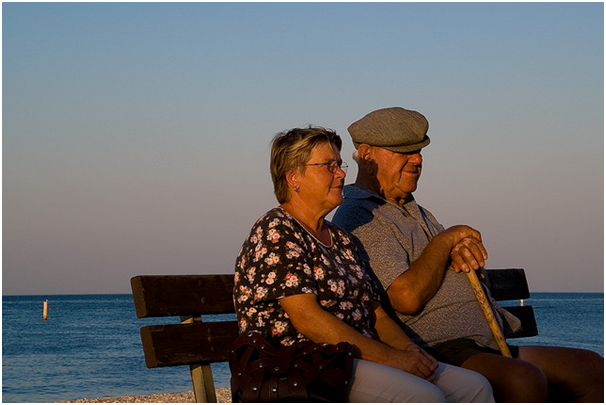 Alternatively, you can buy term life policies, which are fixed for a certain period, typically 10 or 25 years – these are often put in place to cover a period where an individual may be in work, and will pay out during that period only. Often, you may only need to protect your family while you are working, and hence a shorter period of cover can be a good option. Again, this depends on various factors, such as your age, lifestyle (for example, smokers usually pay higher premiums), type of employment (you will pay more if you are involved in a dangerous, high-risk profession), and sum to be covered. However, for a majority of policyholders, monthly premiums often work out to be very cheap compared with the associated pay out in the event of death. While the policyholder will not get their money back, the peace of mind that this cover can bring is often invaluable. Single people or those with no dependents are less likely to need life cover, though it is still advisable to have some form of income protection in place in case of accident or long term sickness. If you have no form of savings to fall back on, leaving yourself uninsured can be a risky strategy.